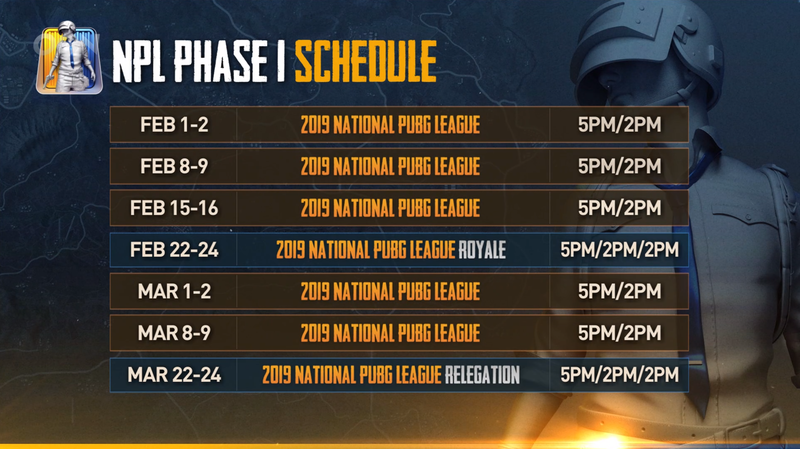 PUBG is currently running the 2019 NATIONAL PUBG LEAGUE, in short NPL. 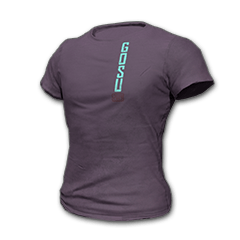 Viewers can receive an exclusive T-Shirt skin by voting in the twitch livestream. The skin can already be received. You’ll have to create a twitch account and participate in votes predicting the winners of a match. 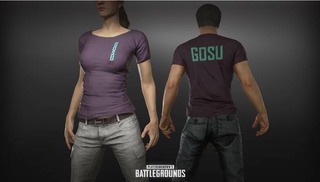 To do that, visit the stream on your PC over at https://www.twitch.tv/playbattlegrounds, click on the Level 3 Helmet in-stream, authorize the extensions request and select which team you think will win. Each round, 500 winners will receive a Skin-Code to be activated ingame. Once a round has reached phase 2 votes are locked and you’ll have to hope your team does good. If you have won a code you can find it in the same User Interface unde the tab “Redeem”. If you can’t instantly activate it ingame be sure to copy it somewhere because it can only be accessed while the stream is running. Redeem your code before May 31, otherwise it will expire. Good luck! If you want to take a look at the 3D model of this shirt you can do so here. The skin can also be previewed in the Wardrobe!